The night of January 5th sees the much awaited arrival of Los Reyes (The Three Kings) each year and January 6th is a public holiday everywhere in Spain and the Canary Islands as Epiphany is the biggest family day of the holiday season. 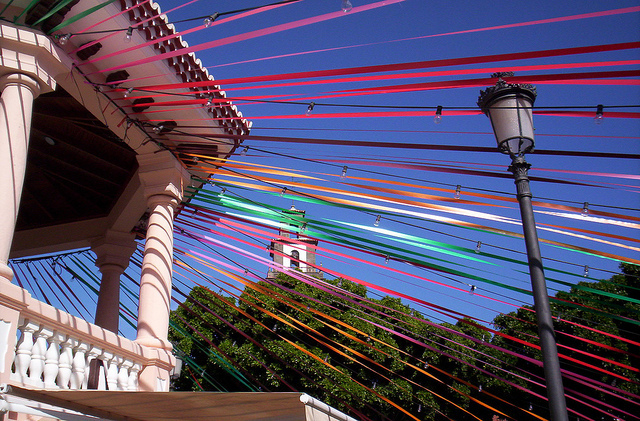 17th January - Fiestas of San Antonio Abad in Arona, Buenavista del Norte , Güímar, La Florida (La Orotava) and Los Silos. Although the saint's day is January 17th, the main events of the fiesta: the livestock fair and processions are most likely to take place in Buenavista del Norte on the following weekend, on Sunday, 31st January 2016.